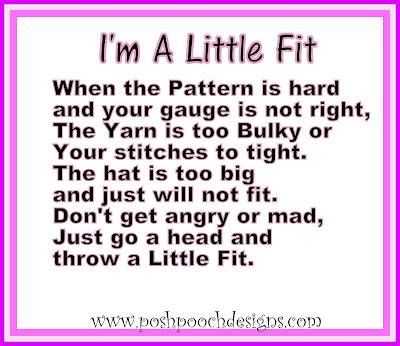 Let's Throw A Little Fit! 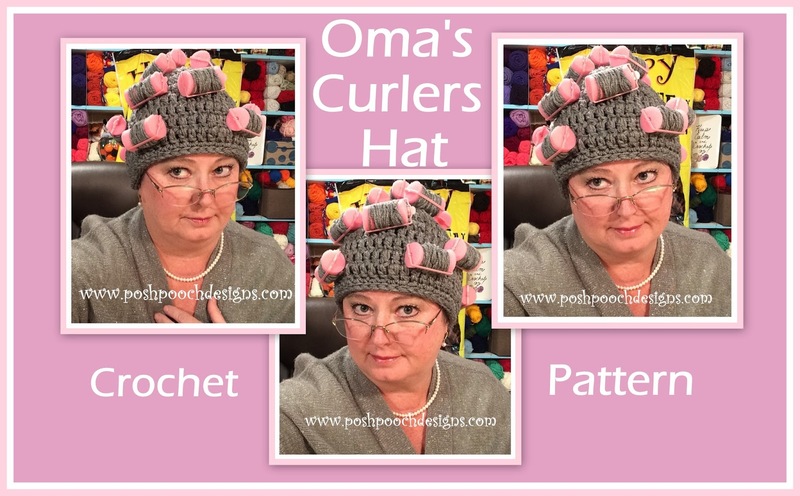 or as My Grand daughter says,"
Oh No, Oma has Curlers in her hair, Let's Go to Walmart! then put the slice in the coffee cup and sip slowly. You can add Corn Chex for a little Crunch if you like. Mix equal amounts in a bowl and eat it! 4. 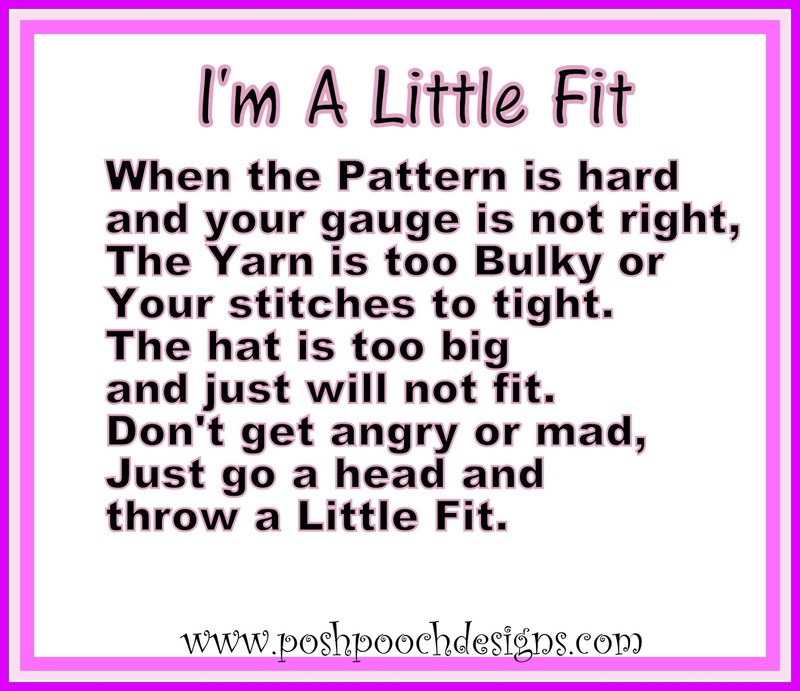 A Craft - "Throw A Little Fit". Make a pompom, about 2 - 3 inches across. Sugar and Chocolate are bad for them. become a strangling or tripping hazards. bed, were ever they feel safe. 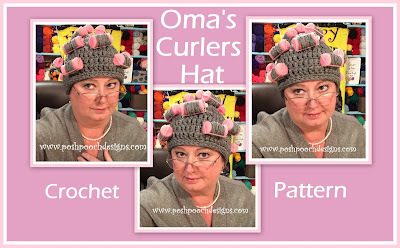 The topic will be "Free Form Crochet".